Thanks to my sister from Canada, I now have a 2DS and I'm all set for the current-gen. I don't game much on consoles and have been handhelds-only since last-gen. My last console was a PS2, which I've effectively turned into an occasional DDR Machine. Anyway, here are few pics of the unit. I recently asked for some advice on what games to get from the 3DS boards over at gamefaqs and I got some pretty nice responses -- someone from the boards pointed out that Street Fighter IV was available at a discounted price from the Eshop for $9.99, so being a Street Fighter fan, I immediately snapped that up. 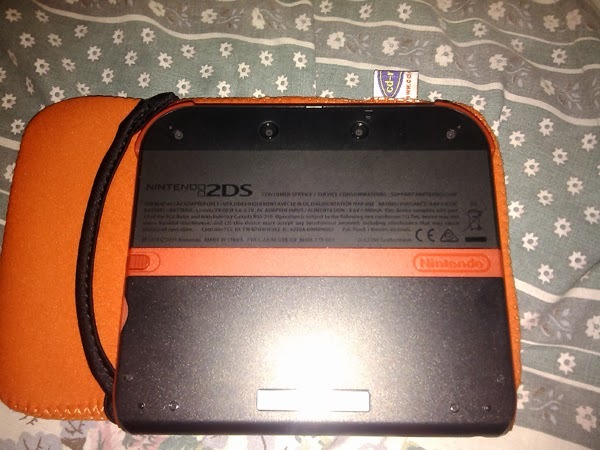 The funny thing about this particular 2DS unit is that it was sent over to the Philippines all the way from Canada, but the charger is actually made in the Philippines as you can see in the pic. 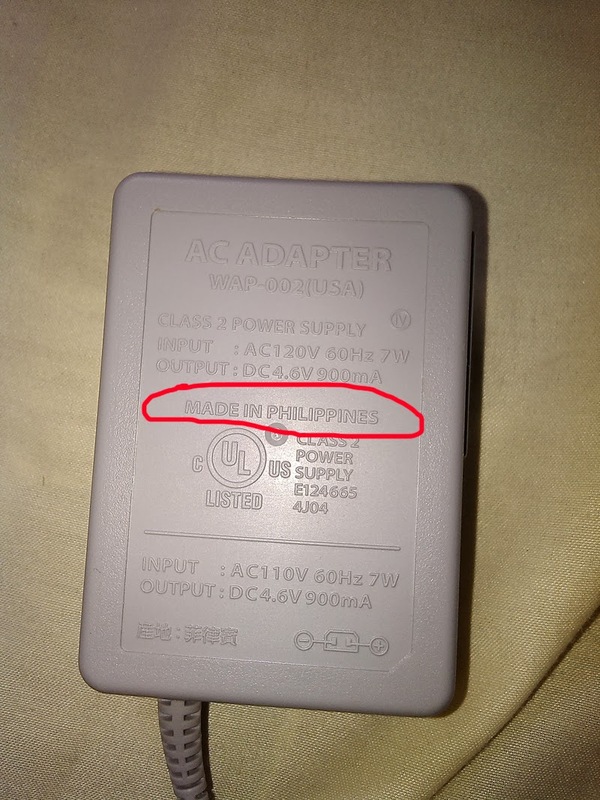 Unit sent from Canada to the Philippines, but the charger was made in the Philippines... import-ception! Of course, I couldn't use this charger because the voltage rating is 110v and we use 220v here. 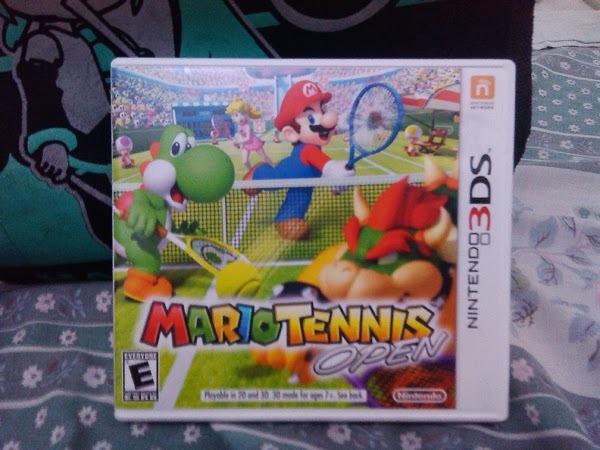 I had to go out and buy a charger for the unit and all the video game stores in the mall that I usually frequent were out of stock on DSi and 3DS chargers, so I just went ahead and picked up a copy of another game on my radar: Mario Tennis Open. I got a 3DS charger from another store the next day. 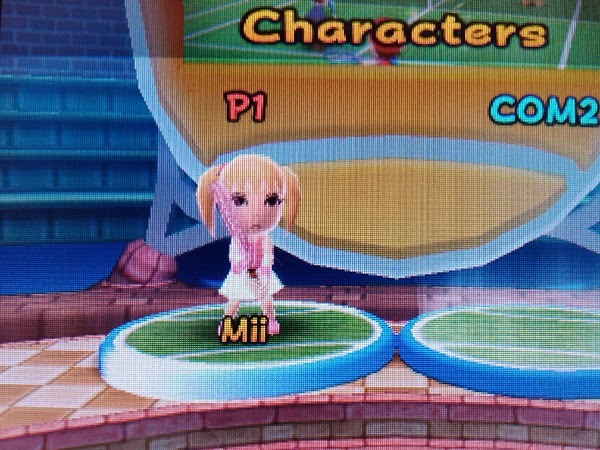 I couldn't resist making this Nagi-chan Mii. I've also checked out some of the demos on the Eshop and I'm pretty impressed with Bravely Default as an old school JRPG fan, although personally, the job system is a turn-off for me. In any case, it's definitely on my radar. One thing I've noticed is that many reviews state outright that this thing looks like some kind of Fisher-Price toy -- it doesn't. What it does look like is some kind of newfangled Phablet (Phone + Tablet). I've been trying to find a good case for it, but they don't seem to sell any 2DS accessories here. I settled for a 7" tablet pouch for now. Loving the ability to use standard SD/SDHC cards on this thing as opposed to the uber-expensive proprietary PS Vita memory cards - really bad business decision by Sony IMHO. 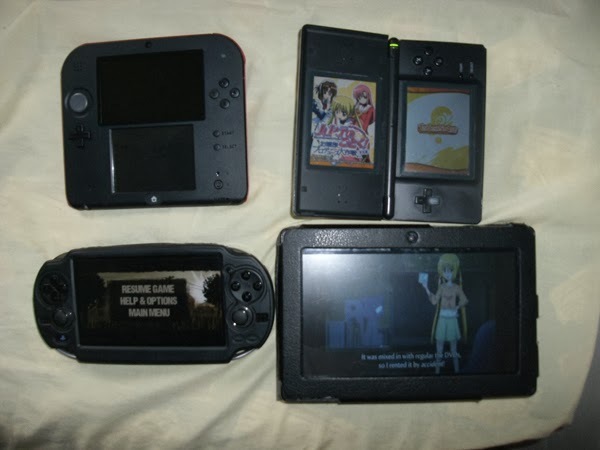 Surprisingly, I might be seeing things through rose-colored glasses, but I'd say the difference in graphics between the Vita and the 3DS (or 2DS in my case) is pretty negligible. Sure, the Vita will always be capable of much better graphics, but it doesn't really seem to matter as much as in say the PSP vs NDS era. Long story short: I like them both and I'm happy that I have both current-gen handhelds now. One thing that I do miss from the PS Vita is the ability to take screenshots anywhere in-game - but it's no big loss, really. I'd also add in Puyo Puyo Tetris to this list as it just seems better playing Tetris games on a Nintendo handheld, but since that game will probably never see a U.S. release and the 3DS is totally region-locked, I'll get the PS Vita version instead. Good thing the game is seeing a cross-platform release. 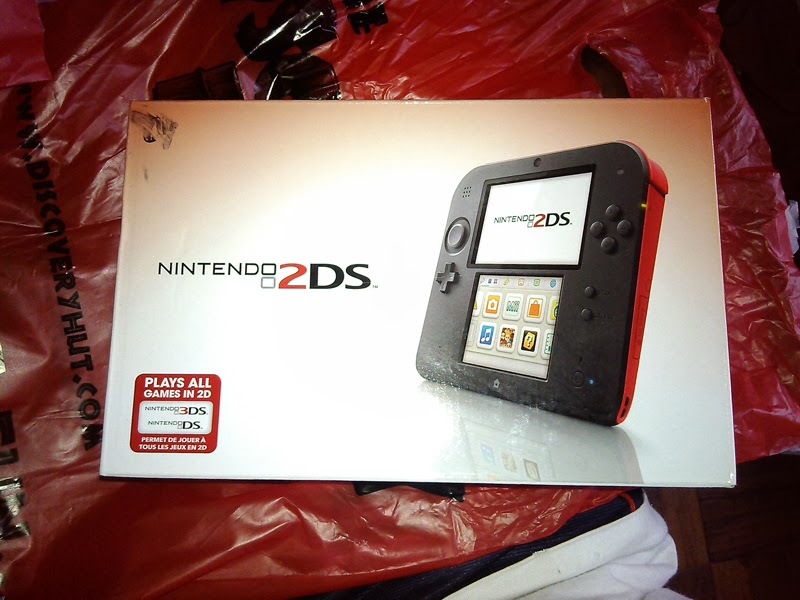 The funny thing is, that most people thought the 2DS was just a joke at first. While it seems kinda weird, it makes sense when you think about. it's cheaper for those who don't care for the 3D feature. And I love the Ace attorney series! 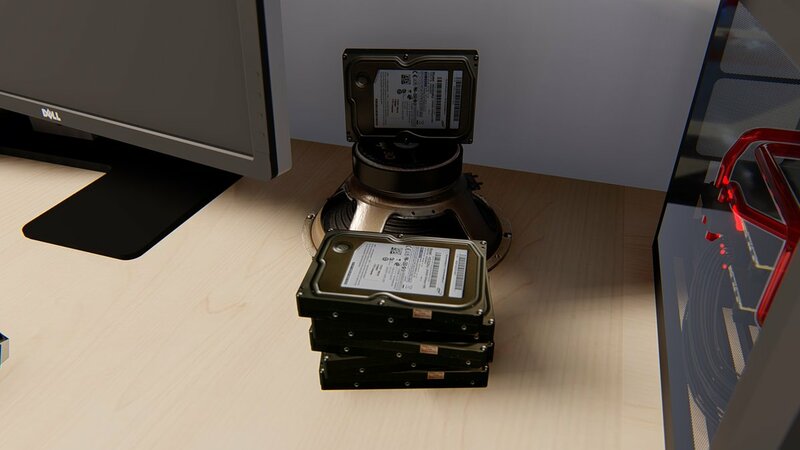 My favorite case was 2-4. if you've played it, you know why. if not, I won't spoil it. 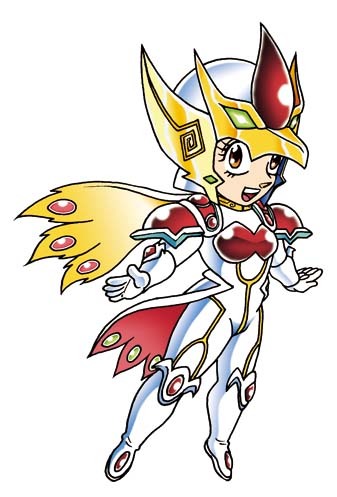 If 2-4 is from Justice For All, I'm currently at the point where Maya is about to be acquitted for murder... so nope, haven't played it yet.